Show Me That I Still Matter is the name of York’s Care Leavers Forum. The group is open to care experienced young people between the ages of 17 and 25. 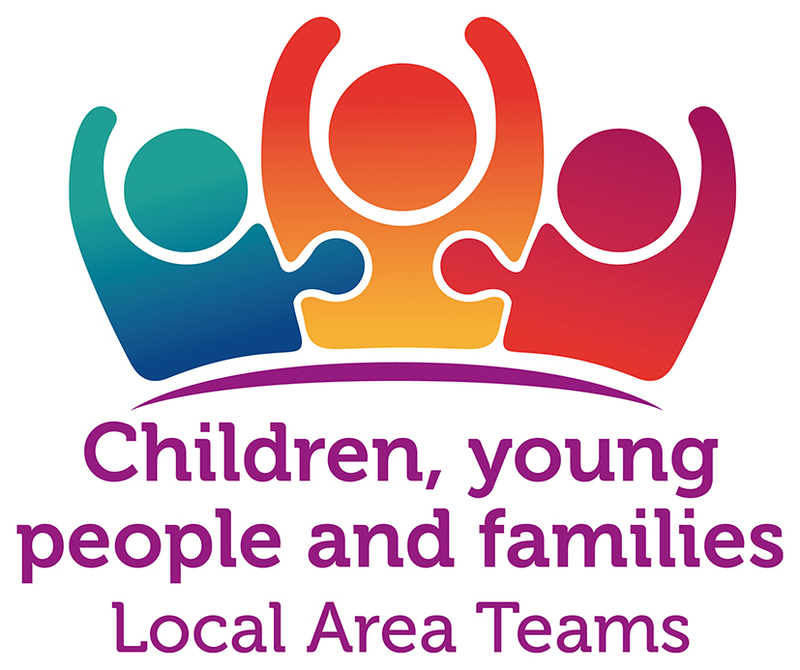 The aim of the group is to improve the services care leavers receive from the City of York Council, and to help make the difficult transition from care to independence a better experience for all young people. The group usually meets every other month on a Thursday at West Offices. Members of Show Me That I Still Matter have the opportunity to get involved in loads of things such as; training foster carers, attending meetings with social work managers and improving local services and organisations. Refreshments are provided at each meeting if you, or someone you know would like to get involved simply email showmethatimatter@york.gov.uk and we will send you all the details. If you would rather speak to someone about joining either of these groups, you can phone/text Michelle 07887545797. You can also get involved by joining in our facebook group Show Me That I Still Matter.